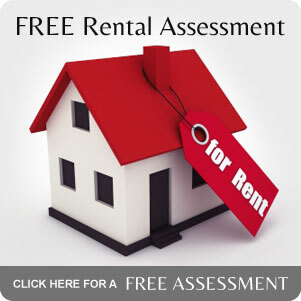 Quality Property Management Ltd is a locally owned and operated rental property management agency in Christchurch. We strive to not only meet our client's expectations but to exceed them. Quality Property Management’s expertise, developed over 20 years, is in the tenanting and professional management of residential properties. Meet our team of property managers in Christchurch here. Excellent property and tenant management ensuring peace of mind in the knowledge that your most important asset is being kept safe. Professional communications and reporting keep you well informed and in control. Reliable rent collection is assured. We have an extensive range of houses for rent in Christchurch under our rental properties section.